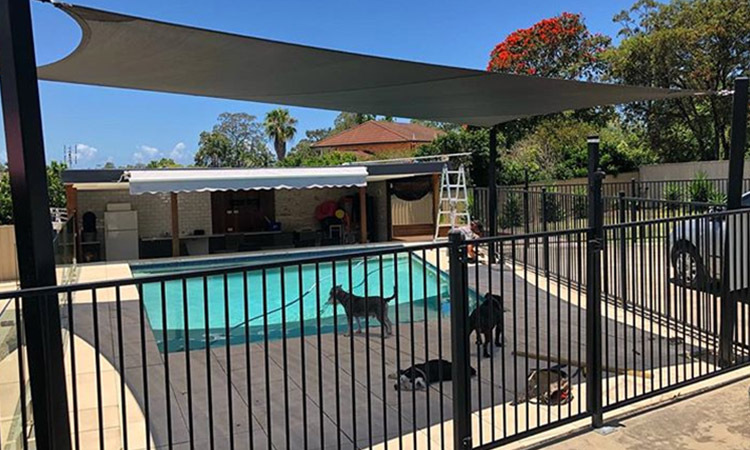 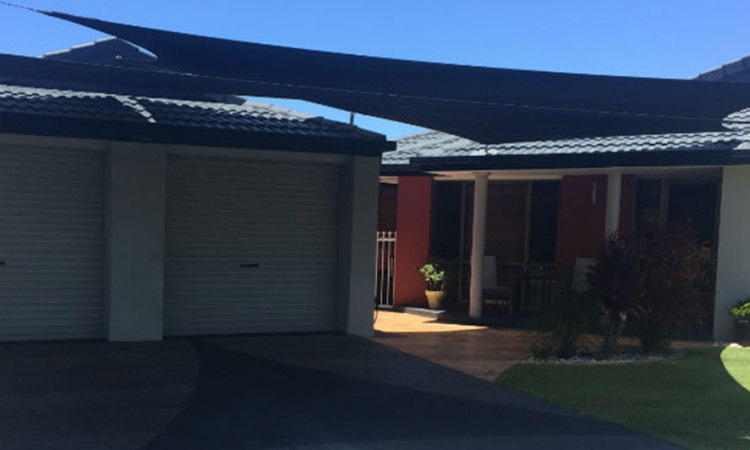 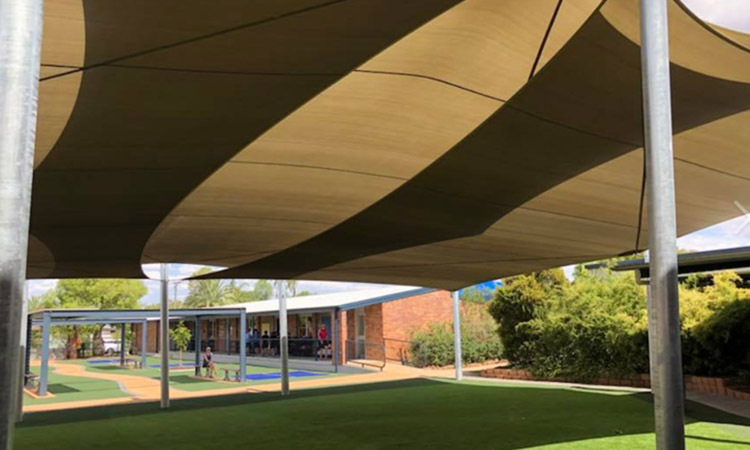 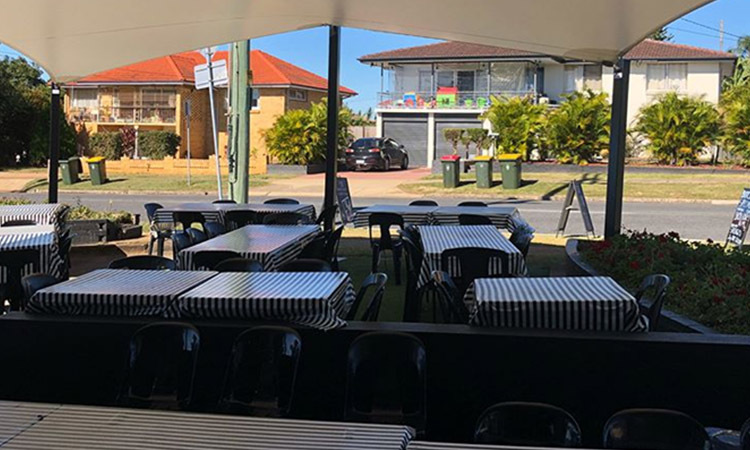 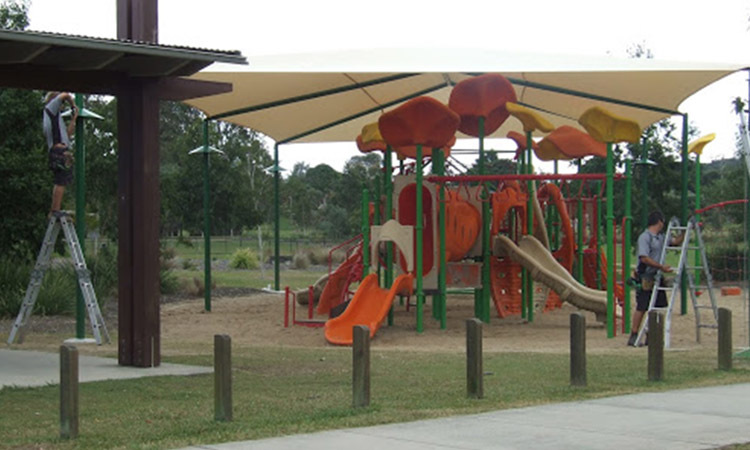 Shade sails are an excellent choice for creating a shaded area outdoors over pools, entertainment areas such as patios or over driveways and carparks. 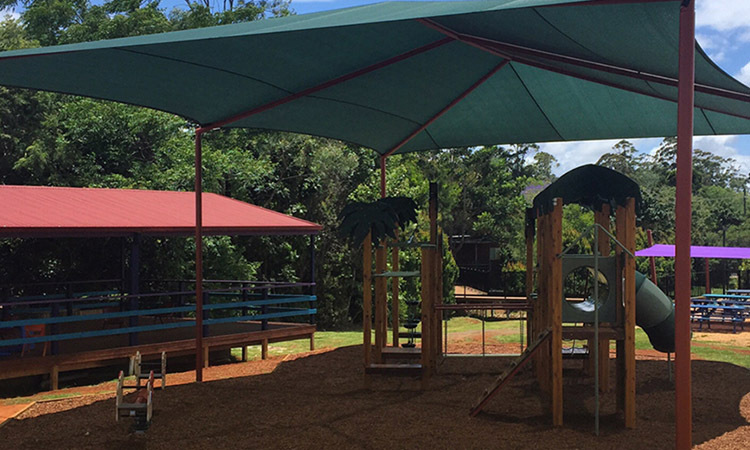 Canopies can also be a great option for adding a functional room or space to your home or place of business. 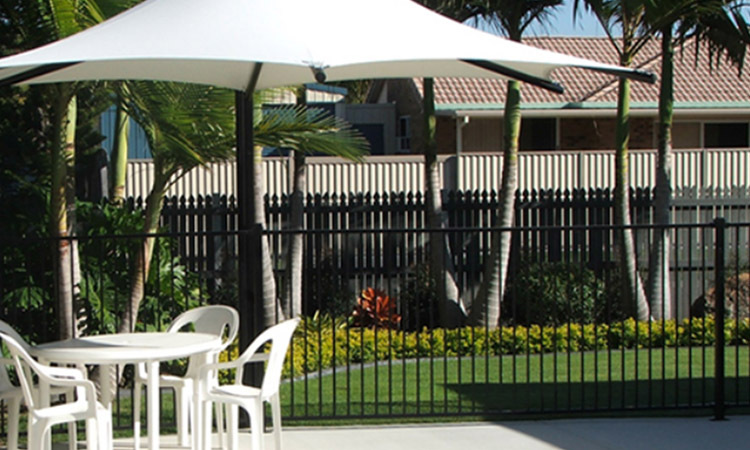 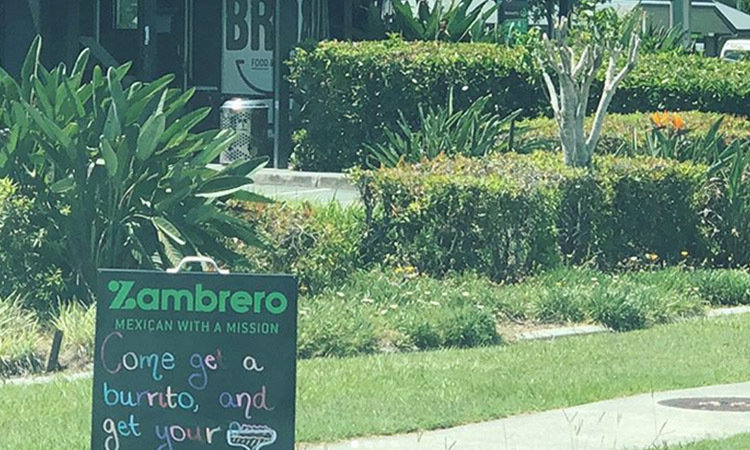 The Australian climate is too good to waste, from sunny afternoon BBQ’s to drinks on the veranda on a balmy summer’s evening, why not take advantage of the great outdoors. 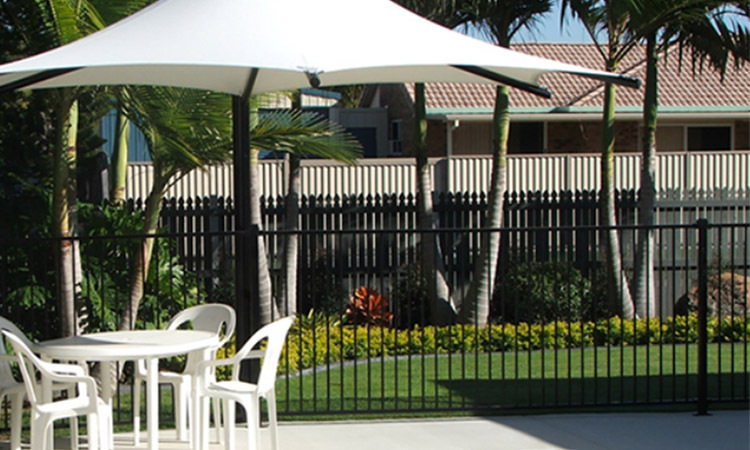 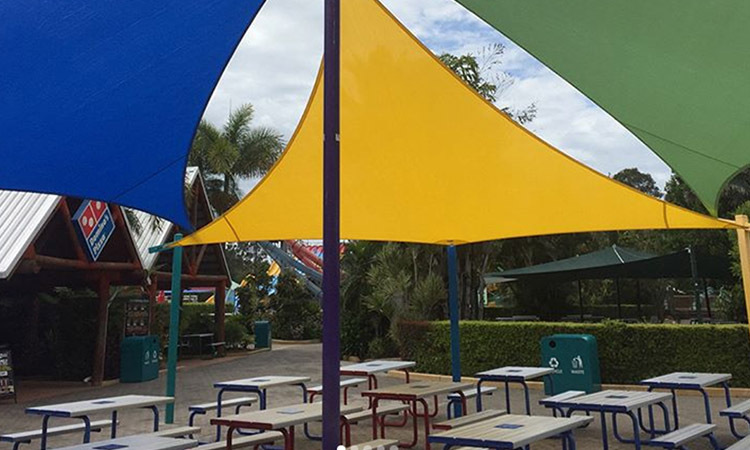 What are the differences between an outdoor shade sail and an umbrella?